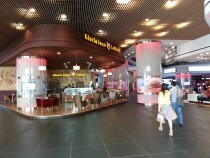 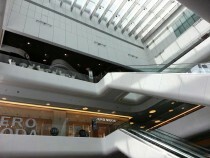 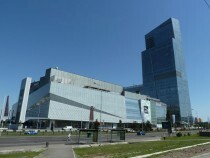 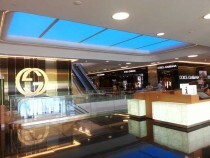 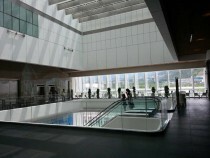 The new Esentai Mall was opened in Ocotber 2012 as a luxury and also mid-range shopping destination. It also has a brand new IMAX cinema which shows English speaking films as well, although you must check at the ticket booth for timings and films are subject to demand, so turn up in advance to ask. 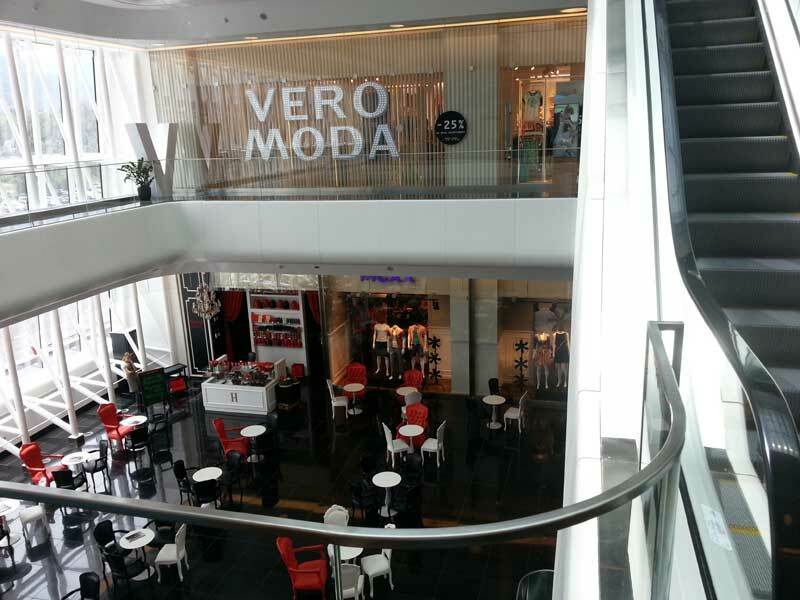 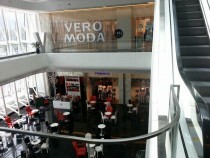 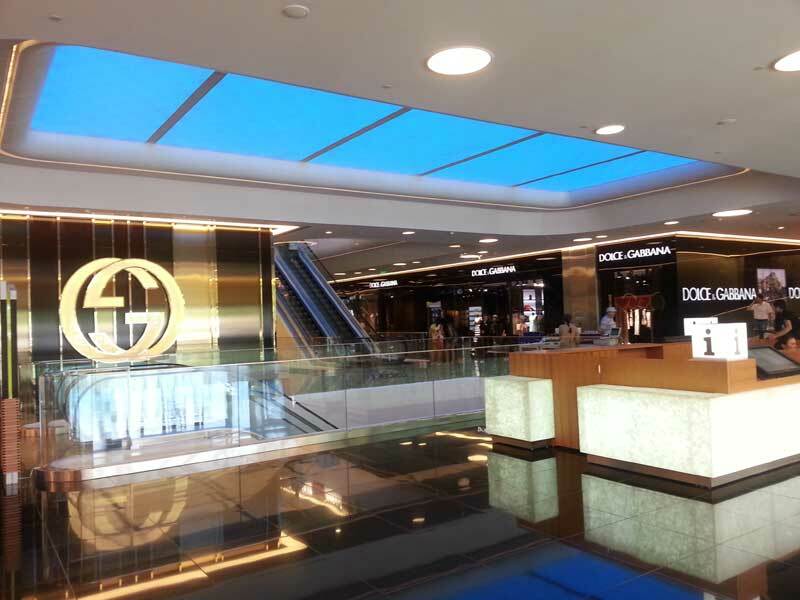 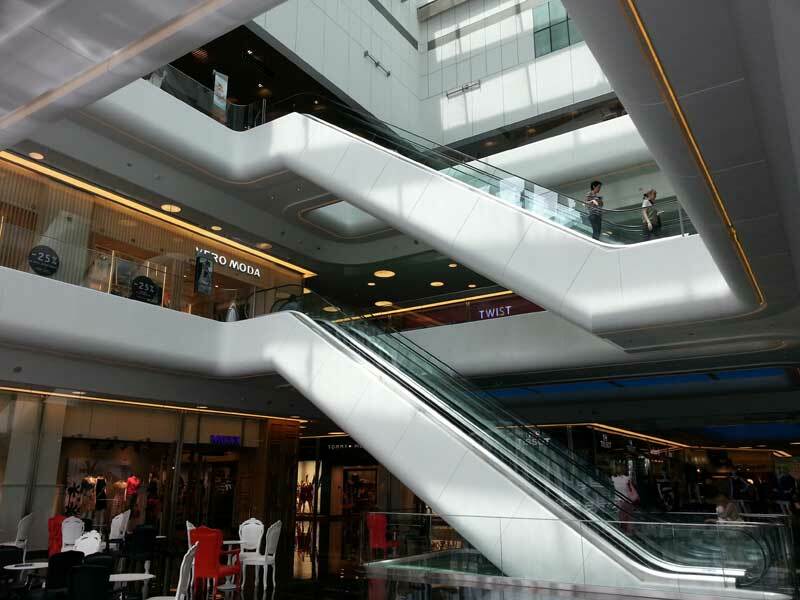 The first 3 floors of the mall are dedicated to retail shopping, with the 4th floor dedicated to a food hall and the Entrance to the Imax cinema.